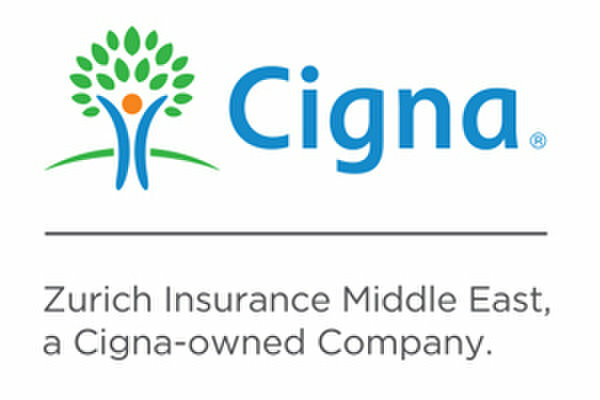 World-class private medical insurance from Cigna has arrived in Dubai. Cigna Healthguard plans have been specifically created for individuals working and residing in the Emirate of Dubai, to ensure you and your family have the very best of care available to you as and when you need it. Cigna Healthguard plans offer the reassurance of comprehensive cover, with added flexibility as a whole host of additional benefits are available to choose from. To find out more about Cigna Healthguard plans for Dubai, visit their website.